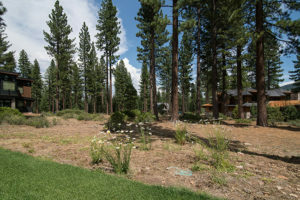 Home > Gorgeous Lot in Martis Camp! 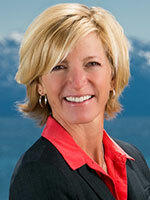 Build your own dream home in one of the most desirable subdivisions in the entire Tahoe area! This sunny, level lot backs onto a beautiful, HOA-maintained greenway for plenty of open space around the homesite. Choose among the privileges of the Martis Camp HOA, Social Membership, Golf Membership, or Ski Pass. Moments to all Martis Camp amenities including Family Barn, Fishing Lake, Park Pavilion, Fazio Golf Course, and the private ski lift direct to Northstar Resort.